A permit is required to use the off-leash exercise areas that are run by Milwaukee County. Annual permits, based on calendar year, can be purchased or daily passes are available at the dog exercise areas. 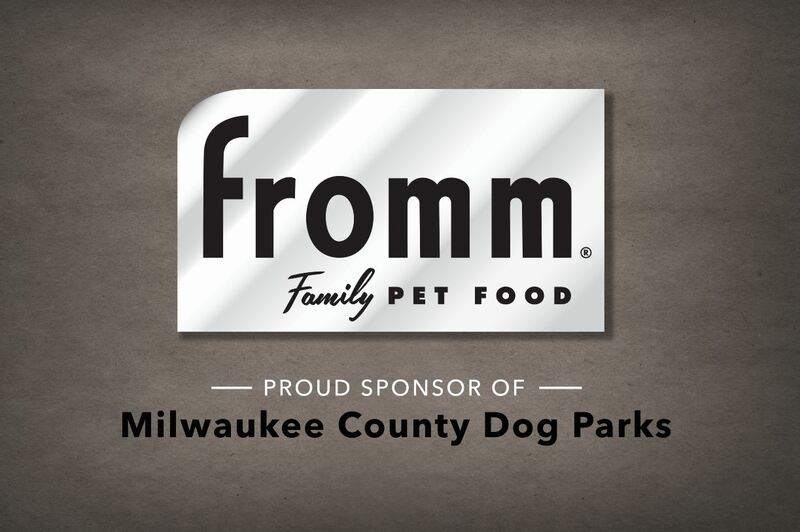 All dogs must be licensed, with proof of current rabies immunization, by your respective municipality in accordance with Wisconsin State Statute 174.07 and Milwaukee County Ordinance 29.01 before entering any Milwaukee County Park System Off-leash Dog Exercise Area. If you have questions about licensing your dog, please contact the municipality in which you reside or visit the Milwaukee Area Domestic Animal Control Commission’s website. Failure to comply could result in fines (Wisconsin State Statute 174.15). 9.) Veterinary Medical Associates, Inc. – Lenore, Kim V.